January 16, 2016. The Wedding images taken at a Private Residence in Palm City, Florida. 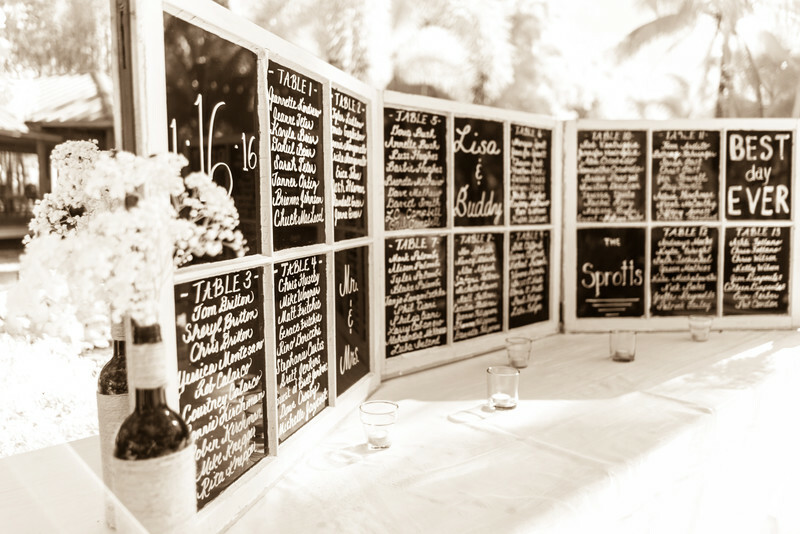 Shown here is an original take on the traditional seating chart for all the guests. This shot, taken with an infrared camera at this wedding, is done in monochrome, of the chocolate variety.